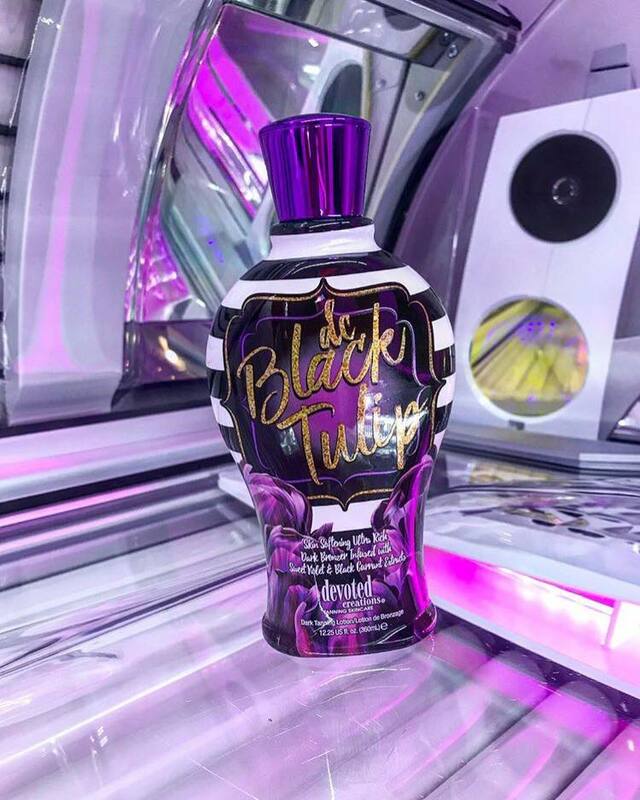 Double Dark Black Chocolate Bronzer - Btl - Tanning Lotion By Tan Inc So many superlatives, so little space: dark, rich, sumptuous, lavish, exquisite- it's just the beginning of ways to describe this lotion. 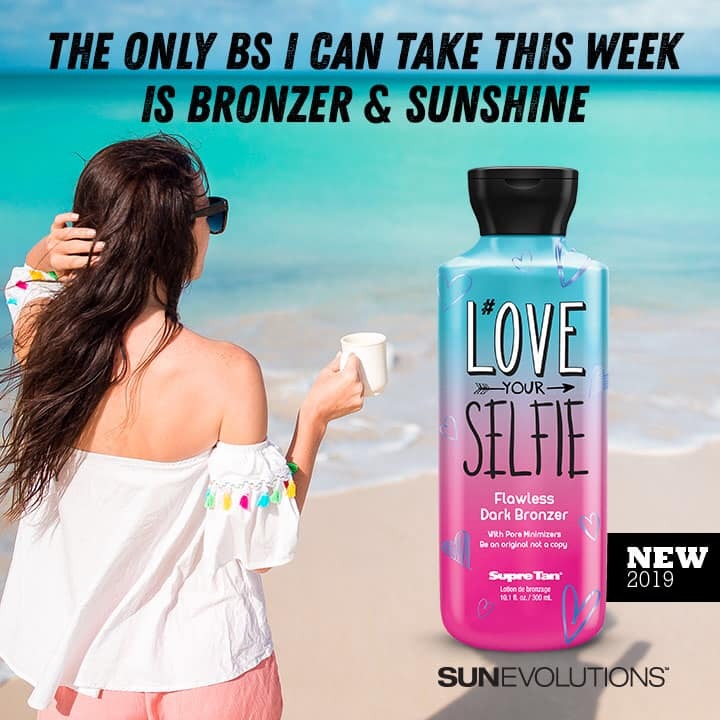 Crafted in small batches with the finest ingredients, this Advanced 200X Black Bronzer bestows skin with an extensive bronzing recipe for the deepest bronze imaginable. 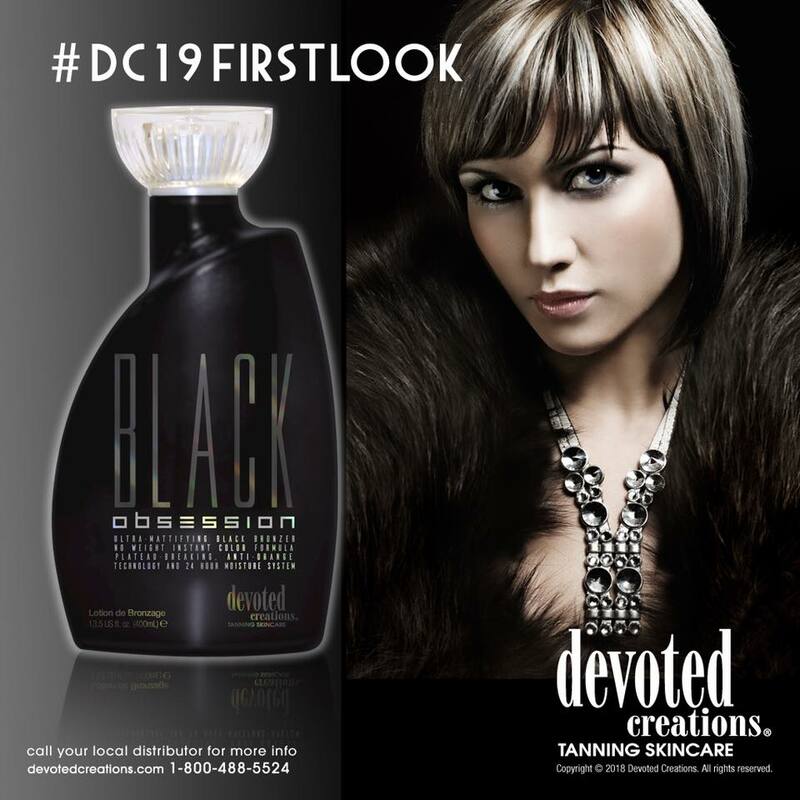 This breathtaking color is complemented with a decadent blend of organic butters, providing unparalleled feel and glow. Black Chocolate is a rare and exceptional tanning experience to not be missed.